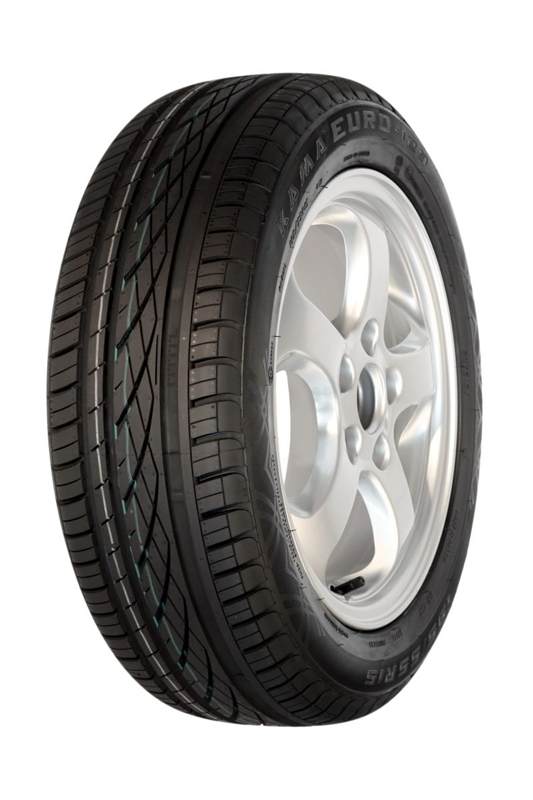 Passenger car tyre with asymmetrical tread pattern. Produced in Russia and designed to allow on dry and wet roads. There is a lot of dimensions of this tyre and their special advantage is the best ratio of price and quality.